Stand Up and Join the Urination™ Today! Want to skip the hassle of reordering? Join the Urination and we’ll send Stand Ups straight to your door every month. Free shipping for all subscribers. Click here! We have recently partnered with GoGirl and are thrilled to introduce you to our sister product! GoGirl is similar to Stand Up. The difference? 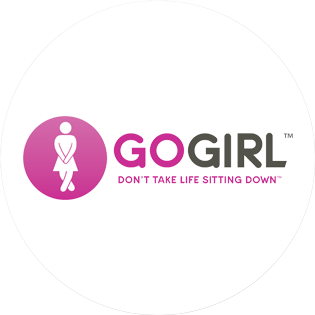 GoGirl is a multi-time use, reusable option. Now you can chose what best fits your needs!